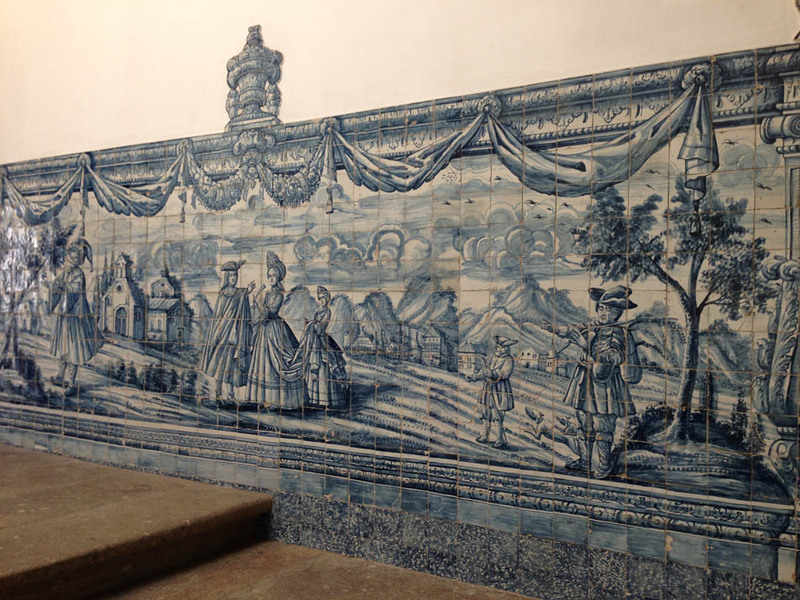 Be surprised by the Museum and the Palace Biscainhos in Braga, Portugal. Biscainhos Palace is an aristocratic palace of the 16th century where there is an interesting ethnographic and art museum. This magnificent palace is located in the center of the city of Braga, in northern Portugal. The museum shows a beautiful collection of Roman relics ,, furniture and ceramics dating from the 18th and 19th centuries. The palace itself is already an excellent reason for a visit. It has brown roofs and tiles polychrome from 18th century . The tiles represent various hunting scenes. Carriages passed through the ground floor when they were to the stables. Admission is free on Sunday morning. Tuesday to Sunday from 10:00 to 12:15 and 14:00 to 17:30.